The dog in the picture (above) with his face pressed against the iron bars was desperate to be saved. He did everything in his power to move the people watching the butchers to get him out! He witnessed all his cage mates bludgeoned and he was the last dog left alive, before the lump of wood slammed down on his frail body. Chinese volunteers went to the slaughterhouse to try and stop the killings but the butchers weren’t interested in dogs being saved. Reported as the largest dog slaughterhouse in Pingxiang City in Jiangxi Province, over a dozen dog butchers randomly bludgeoned terrified dogs as they screamed in terror and pain. One man would seize a dog with iron calipers as another man would bludgeon the dog with a lump of wood. 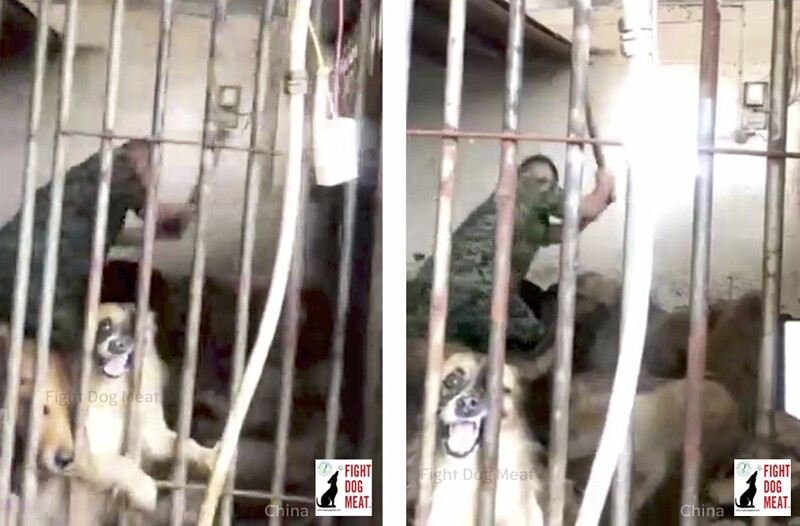 Slaughterhouse death cell packed with dogs about to be randomly bludgeoned to death. This takes place each day inside the slaughterhouse holding cells. This slaughterhouse also kills sheep and the meat is sold for human consumption as mutton. 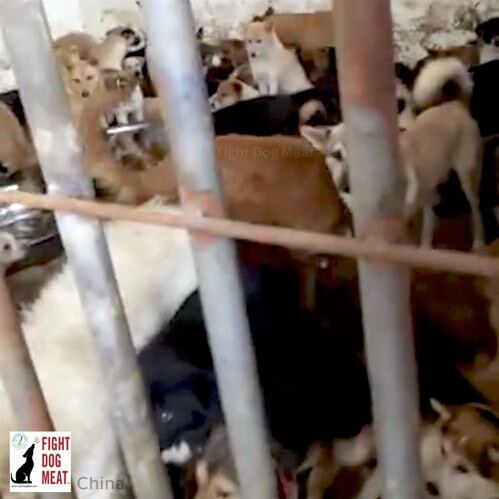 The following video shows what takes place in dog and cat slaughterhouses every day, in all dog meat countries. 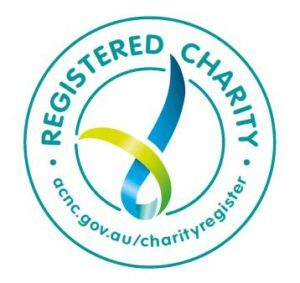 Fight Dog Meat is working to try and help local animal lovers to bring in animal protection laws and end the brutal dog and cat meat trade.